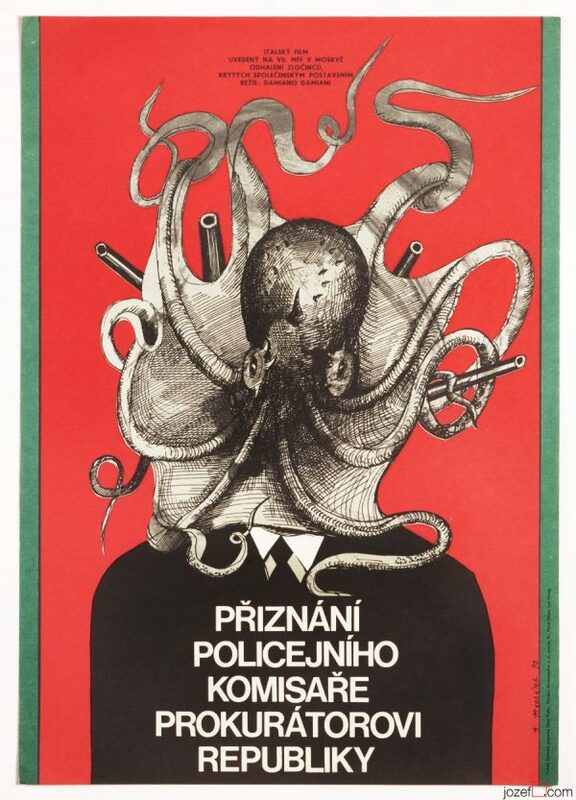 Movie poster for Richard Fleischer’s Oscar winning drama with iconic artwork by Slovak self-taught graphic designer Rudolf Altrichter. Movie title: Tora! Tora! Tora! 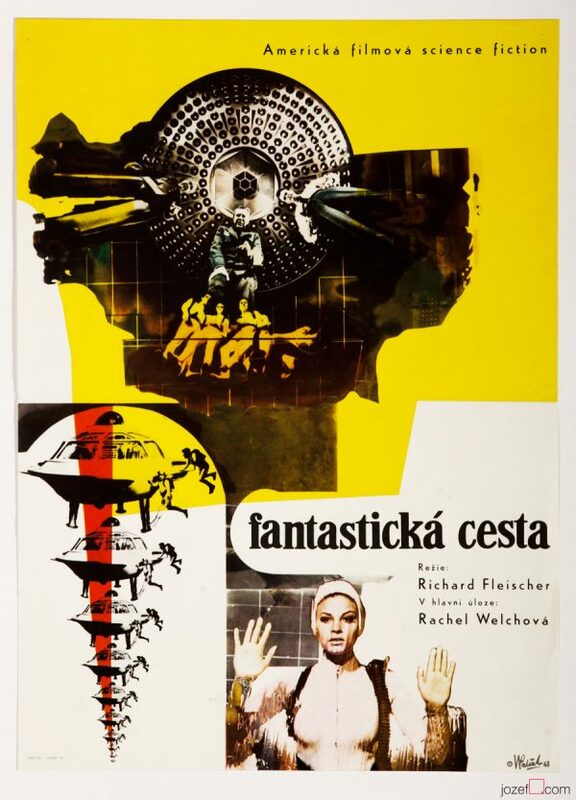 Breathtaking movie poster montage by Rudolf Altrichter. Poster is folded into eights. Crease and small cracks on edges. Soft stain across folds. Blue printing large vertical smears in top part. Occasional soft spots across. Folds in corners. 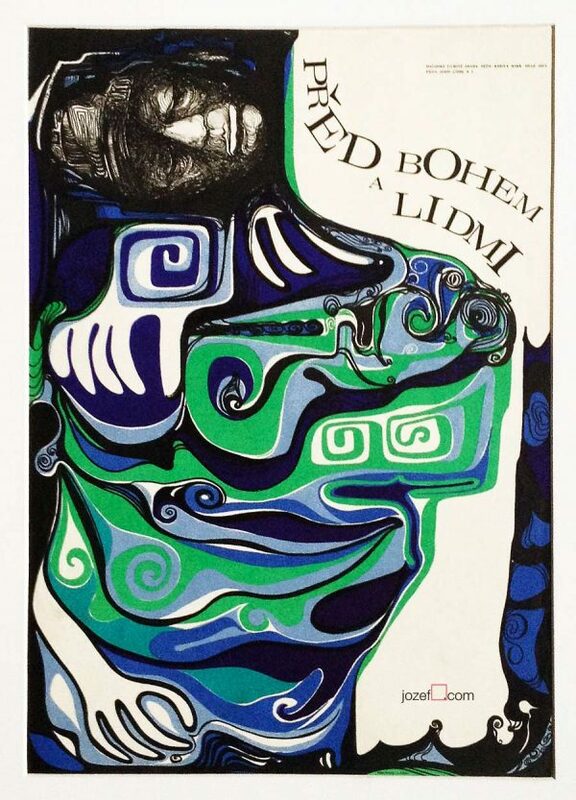 Poster is in A1 format (86 x 61 cm). Very nice condition. 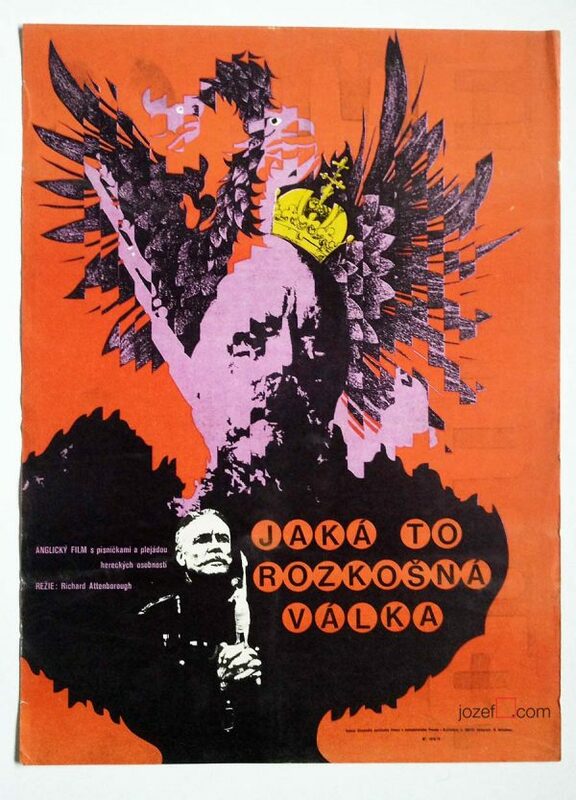 Be the first to review “Movie Poster – Tora! Tora! 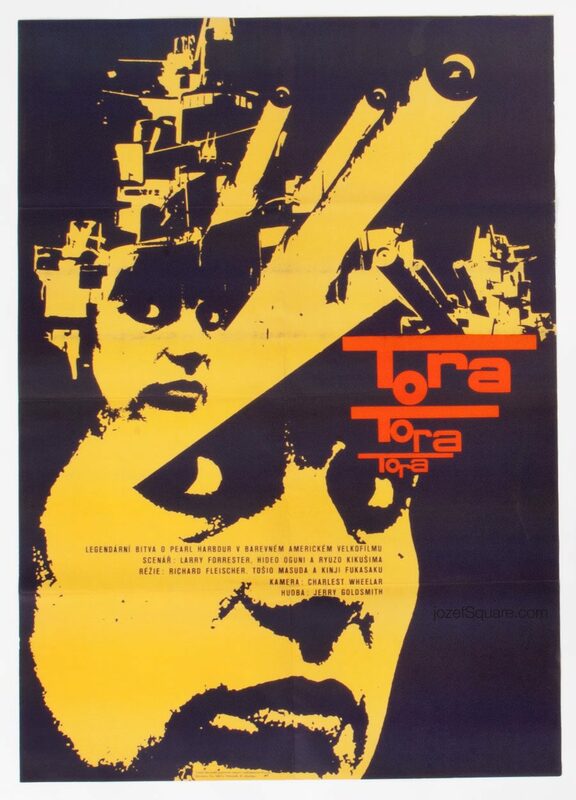 Tora!, Rudolf Altrichter, 1972” Click here to cancel reply.